At Bello Estate Management, we are connoisseurs in domestic estate management. 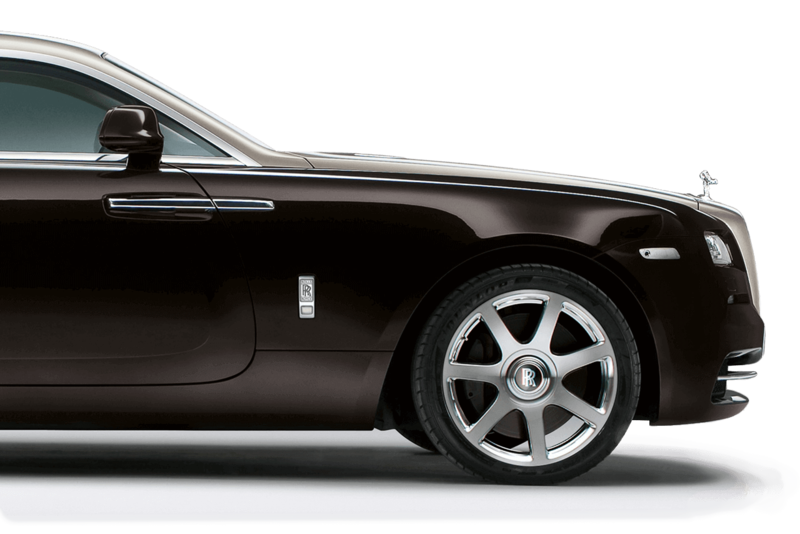 Our top quality managers provide exceptional services to protect, preserve, and maintain your luxury residential property. We strive to exceed your expectations at all times for ultimate customer satisfaction. The services we offer leave you with more time to take care of priorities with peace of mind whether you are at home or away. 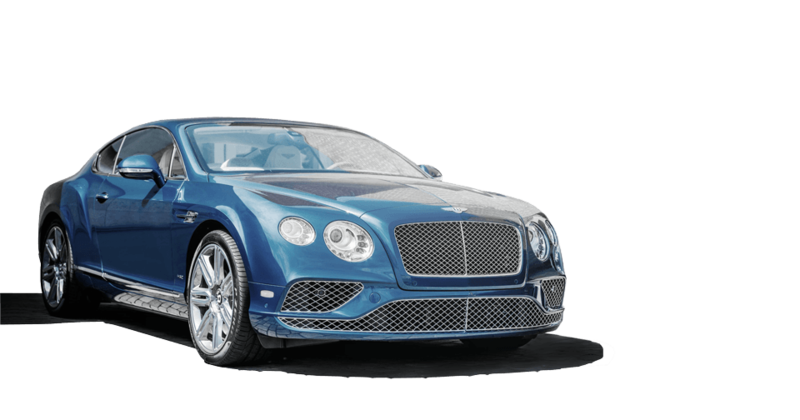 Bello Estate Management hospitality personnel are at your service to expertly care for your most valuable assets, such as your residence and any performance vehicles, yachts, and private jets in your possession. Our managers have extensive training and experience regarding the operational aspect of managing an entire luxury estate. Whether you live in your property all year round or you enjoy it for vacation, we are at your service. Our professional staff understands that domestic estate management duties go beyond keeping a tidy home. 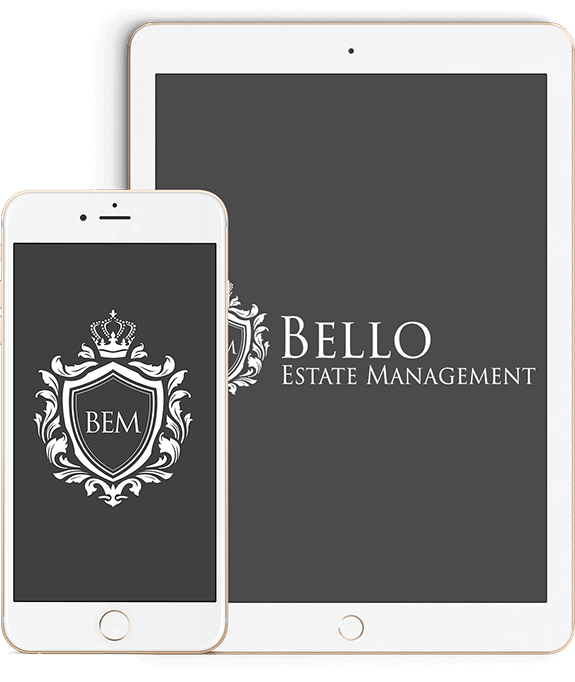 At Bello Estate Management, we ensure your home and property are kept to your exact specifications. From world-class concierge services to maintaining your personal assets, we cover all aspects of estate management. Our estate management services pamper your entire estate and are top notch. Lawn and garden landscaping to regular automotive maintenance, we keep your equipment in prime condition so that you can enjoy it whenever you please. Stay informed in real time on the status of your estate through our easy to use mobile app and client portal. Communicate, comment on issues, and ask questions at any time no matter where you are. From a beach in Maui to a ski resort in Aspen, you can always monitor your estate simply by pulling out your phone and opening our app. Log in to see all the information on your property including project costs, project schedules, photos, and watch projects happen in real time. Our app and client portal allow you to manage projects going on as they happen. Issue change orders, add projects like a remodel, pay invoices, make important decisions, and more. Communicate, comment on issues, and ask questions at any time no matter where you are simply by pulling out your phone and opening our app. Log in at any time to see all the information on your property including project costs, project schedules, photos, and more – all from any computer or phone. 2016 © Bello Estate Management. All rights reserved.